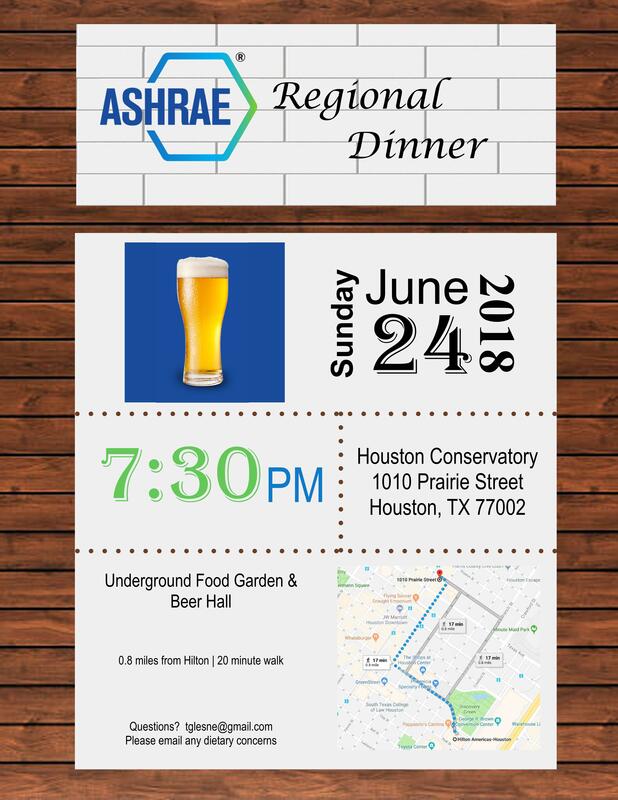 If you are planning to attend the 2019 ASHRAE Winter Conference in Atlanta please consider joining us at the Regional dinner. The regional dinner will be on Sunday 1/13 at Tin Lizzy’s in Downtown, Atlanta from 7 pm to 9 pm. It is about a 10 minute walk from the Omni. 26 Andrew Young Int’l Boulevard NE. Cost is $25 per person. Students are $10. Everyone is invited! 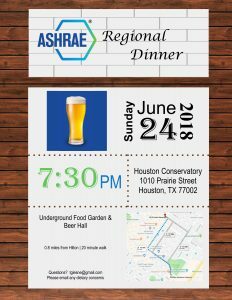 RSVP to Trent Hunt trenth@mp-int.com or Tyler Glesne tglesne@ameresco.com or sign up on the RSVP sheet that will be posted outside the ASHRAE Bookstore in Atlanta. 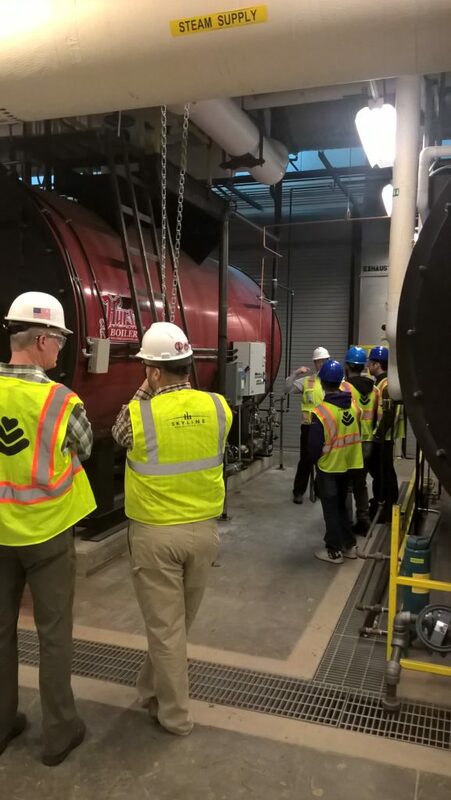 The Human Powered Vehicle Senior Design Team, which includes two of the ASHRAE Student Branch Chairs, presented their Fall Semester presentation. 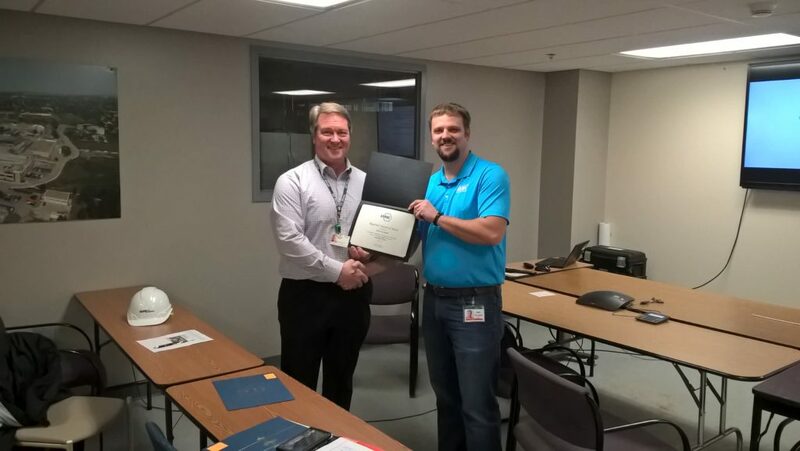 To show our appreciation, Matt Koupal presented the team with a $300 check to assist them with their project! The 2019 CRC will be a Joint CRC with Region X and will occur August 18th, 2019 through August 21th, 2019 in San Diego, California. The CRC will occur at the Hilton San Diego Resort & Spa. This is a great opportunity to make this a family event! Save it on your calendar. More information is available at HERE. Greetings from the Region IX CRC! This year should be an interesting one. We will be trying a couple of new locations and our program list is mostly filled out. More information will be coming soon! The cost for Dinner is $25 per person (except college students, $10 each). Payment will collect at the restaurant. Please email trenth@mp-int.com to RSVP for the dinner. There also will be a sign-up sheet on the board at registration. The annual Black Hills ASHRAE/API Golf Tournament will occur on July 19th at 10:00 AM (shotgun start this year) at the Elks Golf Course. More information to follow. The Region IX CRC will be hosted by the South Dakota Chapter and will be August 2nd to the 5th in Sioux Falls, SD. Hotel and event information is available at www.sdashrae.org.